PRICE INCLUDES 38,000$ PLATINUM GOLF CLUB MEMBERSHIP!!! 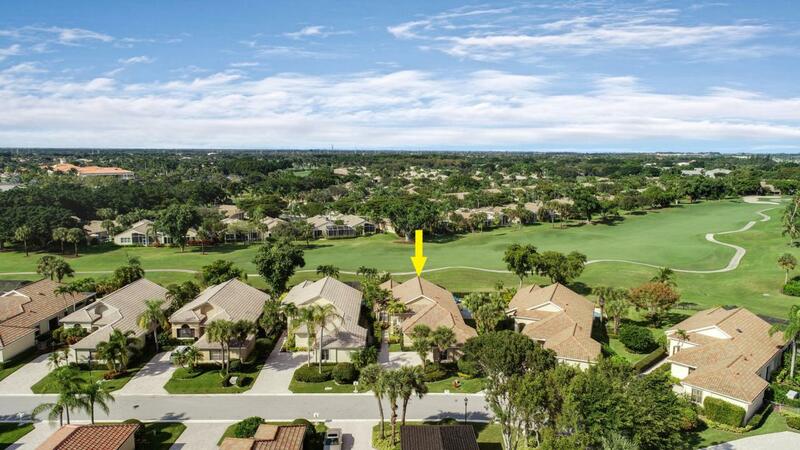 Huge lot with golf course views from everywhere! 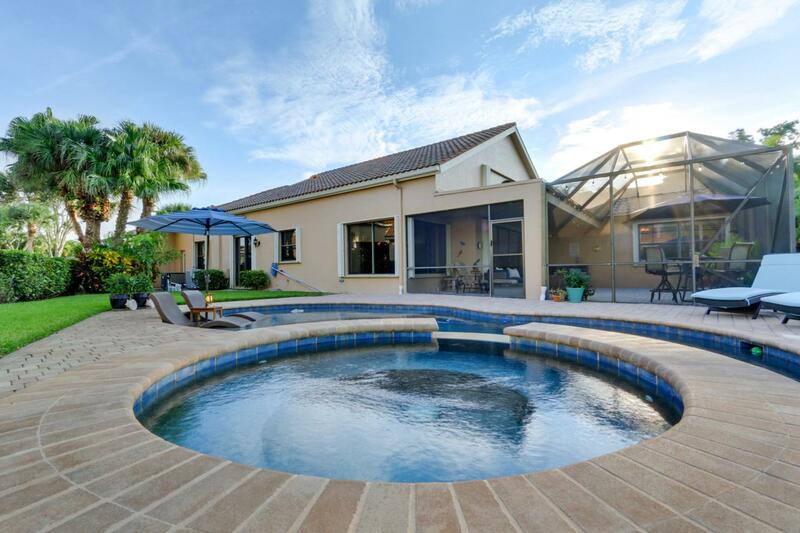 Enjoy your new resort style pool built by one of South Florida's premier pool designers, Parkwood Pools. Newer roof (boy is that huge!). Updated throughout and in meticulous condition. 3526 ttl sq. 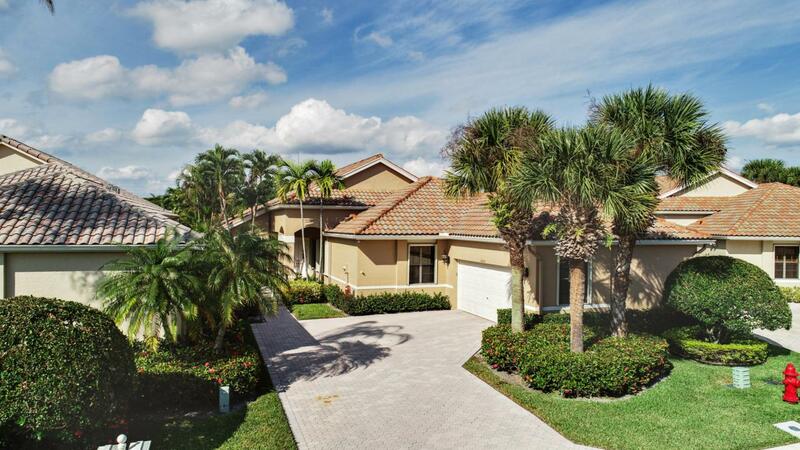 ft. of perfect Florida living including 3 BR and 3 BA. 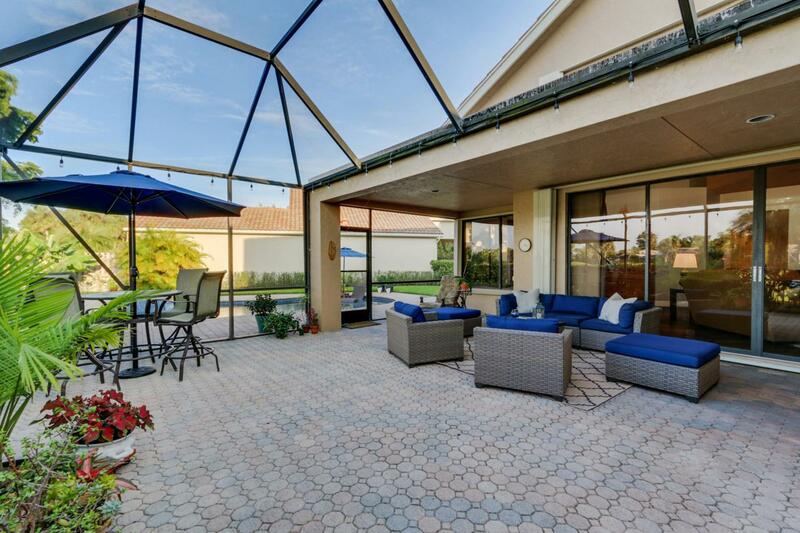 Fabulous covered patio ready to entertain by pool and golf course. Cortek Plus Flooring throughout, 100% waterproof, with 6 inch baseboards. Plantation shutters and window treatments installed 2018. New A/C system installed 2017. LG kitchen appliances new 2016. Hurricane accordion shutters on every window. Owners currently have Platinum golf membership and are negotiable on price and selling to buyers. Listing provided courtesy of Jsm Realty Services, Inc..